Finally an app to tell you the status of your Leaf in a live tile. 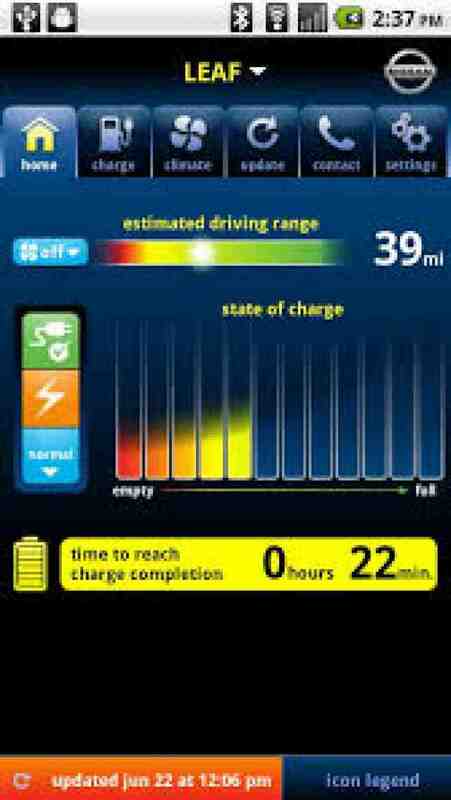 You know you want to know if your leaf is charging or not at all times and this will let you see without touching anything. Hopefully Nissan will play along. If not this app won't go anywhere. Wish us luck!